This is 9V I-Fonts Soft Shell Battery Buckle. Save power and protect environment. Good choice for you! T fonts, with red and black connecting lines. The lenght of line is about 12cm. 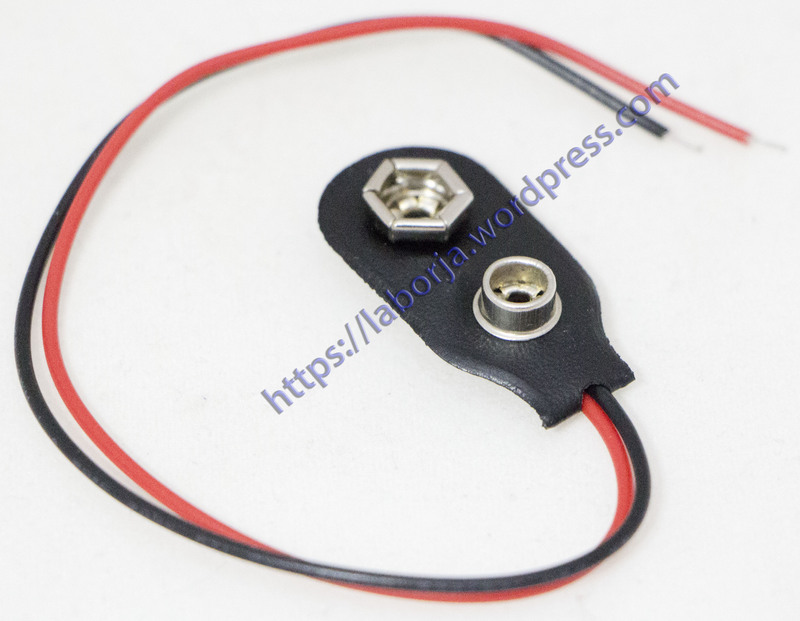 It is an environmental 9V battery buckle.